A powerful academic program is at the heart of Abington Friends School, igniting imagination and a love of learning as we thoughtfully prepare our student for college and lives beyond. We believe in education that speaks to every dimension of who our children are as human beings. this means developing the intellect, teaching our students to express themselves clearly and with conviction, giving them practice in leadership roles and helping them to understand the need to contribute to the community. With this breadth of experience and freedom to flourish, they leave AFS as lifelong learners who are confident, caring and well-prepared to lead lives of purpose. 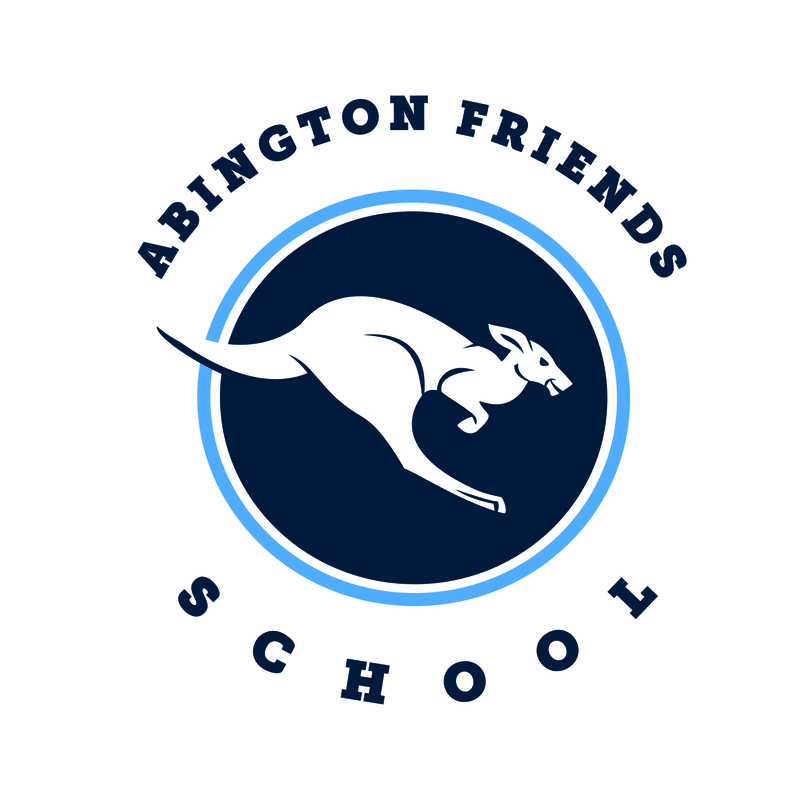 Helping our students grow into their full potential, cultivating the inherent goodness within them, teaching about the world broadly and coming to imagine one’s place in it – that is the mission that inspires us as educators at Abington Friends School. Our logos are important school and marketing elements that convey our visual identity. 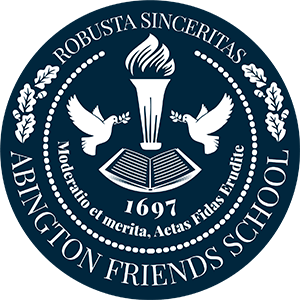 The logos help convey the distinction of the exemplary Pre-K through grade 12 Quaker education that takes place at Abington Friends School. 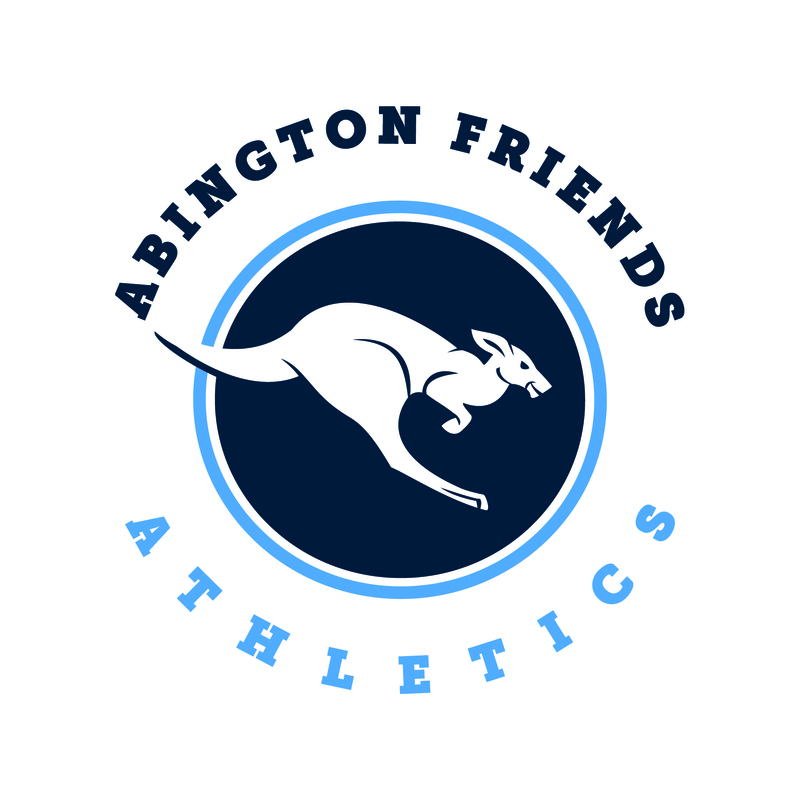 It is important for those both within and outside of Abington Friends School to have access to the logos but to also know when and when it is appropriate to use the logos. The AFS logo combines two elements: the AFS initial logotype, and the tagline. These elements should never be changed. Position, size, and color, along with the spatial and proportional relationships of the AFS logo elements, are predetermined and should not be altered. Used consistently, they will reinforce public awareness of the school. Reference the AFS design guidelines for more instructions. Click the below logos to download. 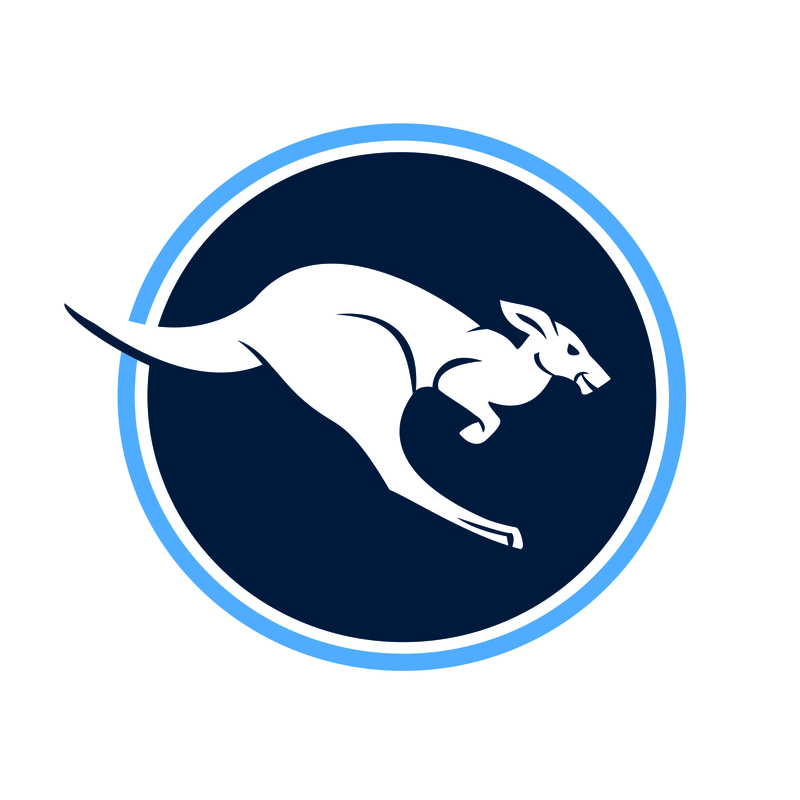 The AFS athletics logo requires separation from the other elements around it. The logo must alway fit into the clear space area and ca not be intervened by other graphical elements that could hinder legibility. Our identity guideline is a tool designed to project the image, values, and aspirations behind Abington Friends School. It is the cornerstone of all communication efforts and must be followed carefully to ensure a consistent style and quality of presentation. Every participating institution is responsible for representing or coordinating the use of the brand along with an individual institution’s brand. 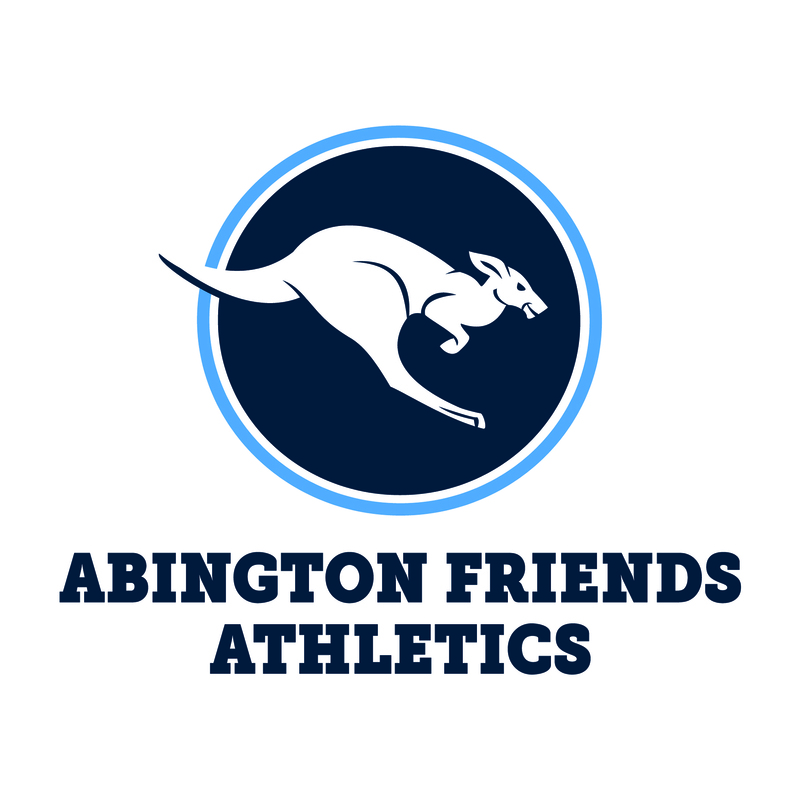 You can reference @abingtonfriends social media accounts on Snapchat, Twitter, Instagram, Facebook and YouTube. Oak Leaves, the official magazine of Abington Friends School is mailed out twice a year and contains stories about faculty members, alumni notes, school happenings and professional written and published articles. The Marketing and Admission Departments produce multiple publications throughout the year for prospective families. View all of the latest publications here. In order to support and empower individuals and the AFS community to promote their AFS events we are providing the following 8 1/2 x 11 (document size) flyer templates. Please reference the design guidelines for help with fonts and image sizes. We encourage you to use these templates to promote any event happening on campus. You may also contact Marketing or Communications for help using these templates. Submit your own AFS stories, videos and photos to AFS!